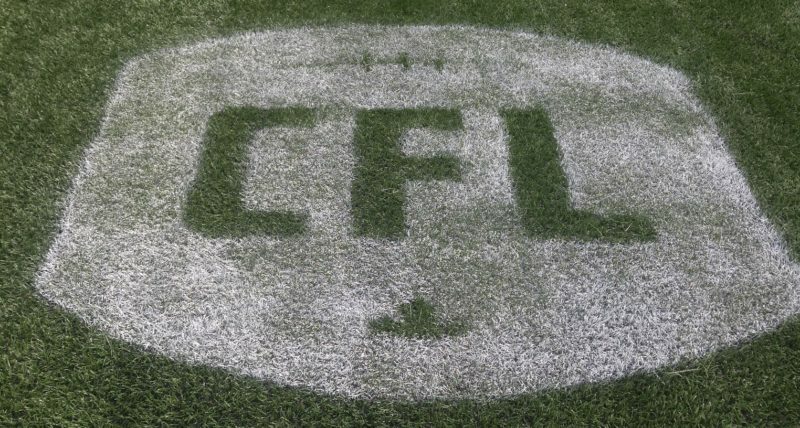 WINNIPEG, MB., November 7, 2018 – The Canadian Football League unveiled its 2018 divisional all-star teams today, with seven members of the Winnipeg Blue Bombers named to the West squad. Honoured as West Division All Stars were running back Andrew Harris, receiver Darvin Adams, centre Matthias Goossen, tackle Stanley Bryant and guard Sukh Chungh on offence, along with linebacker Adam Bighill and safety Taylor Loffler on defence. The voting was conducted by The Football Reporters of Canada and the league’s head coaches. The seven Bombers named matched last year’s total and is tied with the B.C. Lions for most in the division. 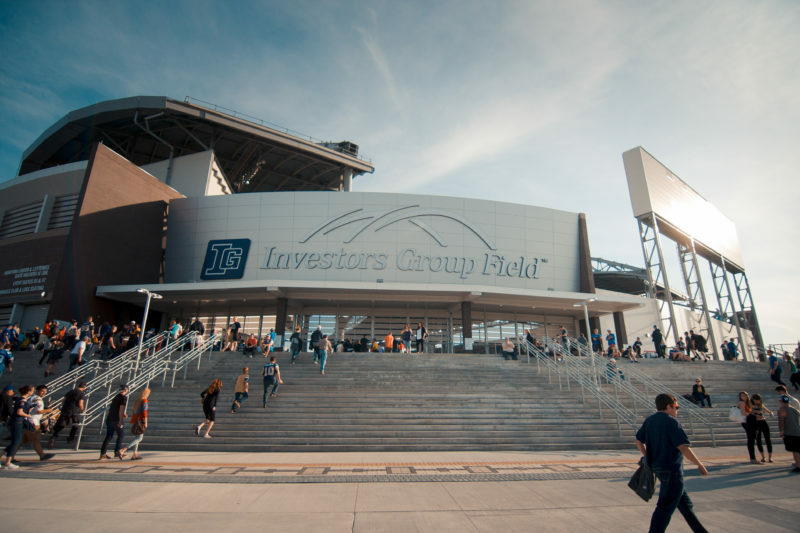 The Calgary Stampeders had six players honoured, followed by the Saskatchewan Roughriders with five and the Edmonton Eskimos with two players selected. Andrew Harris earned divisional all-star honours for the fifth time in his career and third straight year since joining the Bombers in 2016. Harris, last year’s CFL’s Most Outstanding Canadian Player, posted a career-high rushing total of 1,390 yards to win the CFL rushing title for a second straight year, while adding 58 receptions for an additional 451 yards. His 11 touchdowns – eight rushing, three receiving – tied for third-most in the CFL. Darvin Adams returns to the West all-star team for a second consecutive year. Adams led the Bombers in receiving with 61 receptions for 1,028 yards and 10 touchdowns. It marked his second consecutive 1,000-yard season and his 10 receiving scores ranked second in the CFL. Stanley Bryant, the reigning CFL’s Most Outstanding Offensive Lineman, earned his fourth divisional all-star award as he anchored the left side of an offensive line that was part of the league’s highest-scoring offence and top rushing team. Bryant has not missed a single game in his four seasons since joining the Bombers. Sukh Chungh has earned his first divisional all-star honour in 2018. He dressed for 17 games this season as he was rested for the regular season finale in Edmonton. Selected second overall by the Bombers in the 2015 CFL Draft, Chungh has appeared in 69 regular season games since his rookie season, all of them starts. Matthias Goossen, selected second overall by the Bombers in 2014, has also landed on the West Division All-Star Team for the first time in his career. Goossen has been a fixture as the club’s starting centre since the end of the 2015 season and has not missed a single game in the past four years. Adam Bighill received his sixth West Division All-Star honour and first as a Bomber after a sensational season in which he racked up 106 tackles, four forced fumbles, eight tackles for a loss, four quarterback sacks, a fumble recovery and two interceptions – including one returned for a touchdown. His 126 total defensive plays matched Calgary’s Alex Singleton for the league lead. A four-time CFL All-Star, Bighill was also named the CFL’s Most Outstanding Defensive player in 2015. Taylor Loffler has been honoured as a West Division All-Star for a third-straight season since being selected by the Bombers in the third round of the 2016 CFL Draft. 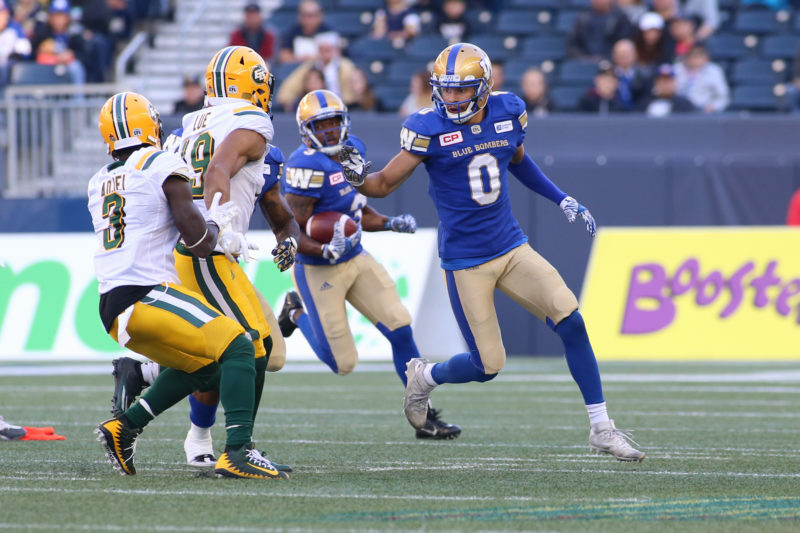 A two-time CFL All-Star and the Bombers Most Outstanding Rookie in 2016, Loffler registered 52 tackles and added three interceptions in 2018.